Located right outside of Baton Rouge, Prairieville, Louisiana offers residents and business owners here access to both suburban tranquility and big city bustle. Prairieville itself touts several picturesque open areas and stunning green spaces, perfect for spending time outside soaking in our brilliant Louisiana sunshine. Local playgrounds, walking trails, and athletic fields can all be found in Prairieville, providing ample opportunity for locals and visitors to enjoy a multitude of passive and recreational activities. Even if sports and playgrounds aren't your thing, the several well-maintained opened spaces found in Prairieville provide an ideal setting to simply relax outside in this beautiful city. Grab your favorite book for an outdoor reading session, put on your sneakers for a casual stroll in the warm seasonal air, or pack up a picnic and give your family an al fresco dining experience. These are just a few of the many ways you and your crew can appreciate the natural beauty of Prairieville, Louisiana. The cornerstone of our exceptional turf maintenance services? Our year-round fertilization program. 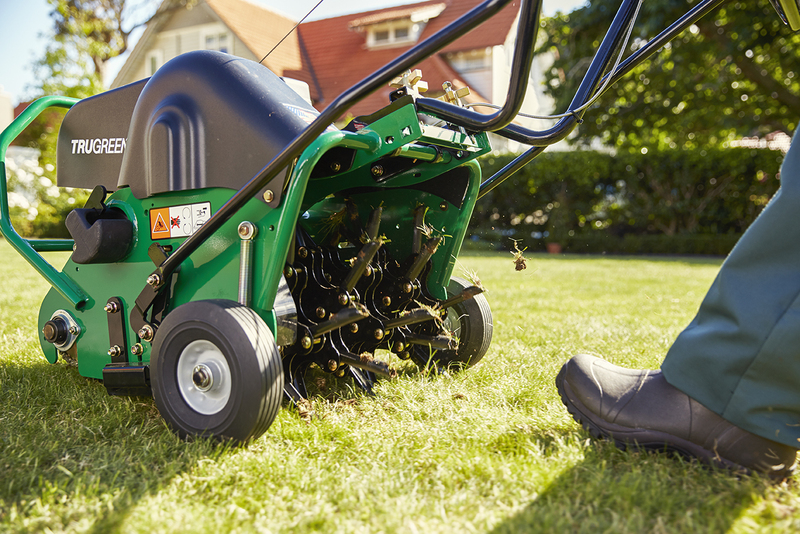 TruGreen Midsouth offers a full-scale, 8-step lawn care program that runs from early spring through late fall. The process begins with a soil evaluation where we determine the composition and pH balance on each property. From there, we systematically develop a customized lawn care approach designed specifically to address your property's vulnerabilities, reverse existing damage, and promote thick, lush, golf-course quality grass that makes your own backyard your favorite Prairieville green space. Put simply: TruGreen has some of the best lawn care professionals in the region. Our employees are highly skilled, trained, and experienced, offering our clients invaluable insight throughout every service for optimal success. 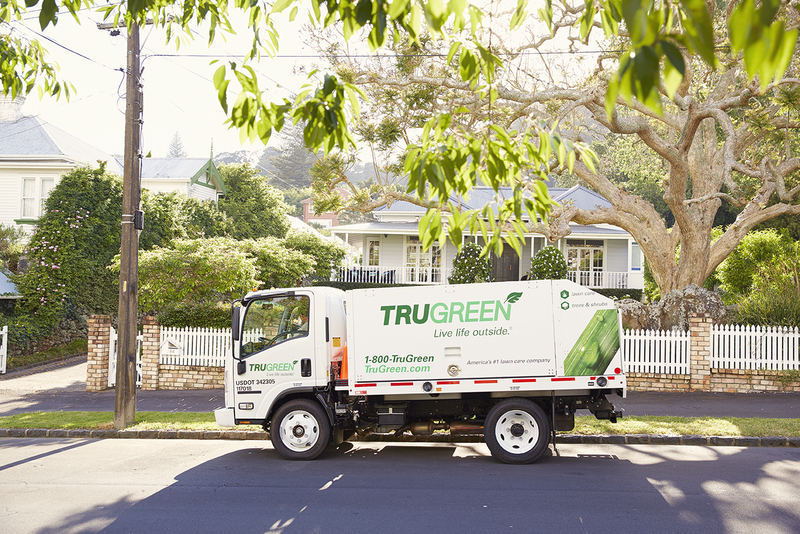 TruGreen offers state-of-the-art facilities to support all of our operations. We are fully staffed, which means when you call during our hours of operation, we will answer the phone and provide the information you need. In addition to increased accessibility, our facility also provides us with the storage and disposal capabilities needed for maximum quality control across every function. TruGreen Midsouth strives to deliver competitive pricing on every service we provide. Beyond affordable pricing, we also offer companywide discounts and promotions to drive overall customer value. Contact TruGreen Midsouth today to hear more about how we can help you celebrate your Prairieville home or business property.